Our anaerobic chambers will accommodate the needs of any researcher who relies on stable anaerobic environments. Are you sterilizing properly? 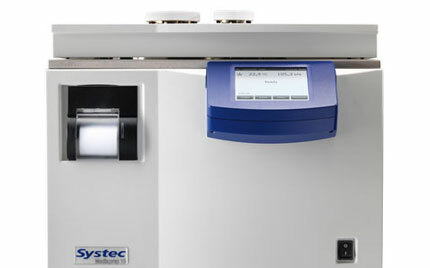 Take the guess work out of sterilization and use Systec autoclaves for traceable results. We offer a quicker and simpler detection of key clinical and food-borne pathogens. 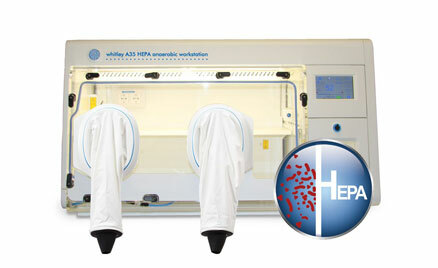 MediaBox™ is a cost-effective, easy to use, solution for any laboratory requiring liquid culture media on demand. The perfect combination for spiral plating and colony counting. Our equipment quickly automates tedious, manual lab processes and when combined with our ability to provide customized culture media products, we are able to make your lab as efficient as possible. In short, we offer our clients... Global Innovation * Superior Support. 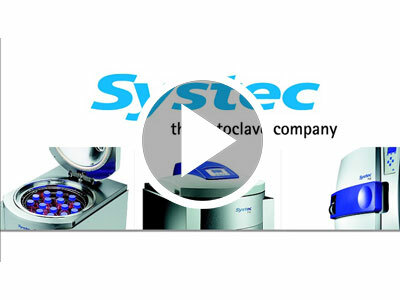 Our product line includes autoclaves, peristaltic pumps, anaerobic chambers, plate pourers, media preparators and stomachers. The main chamber is manufactured from single piece of seamless acrylic which provides excellent visibility, rigid structure and minimizes the possibility of gas leaks. Many options available. Microbiology International carries a complete line of laboratory sterilizer units including vertical autoclaves, benchtop autoclaves, high capacity autoclaves and double door autoclaves. 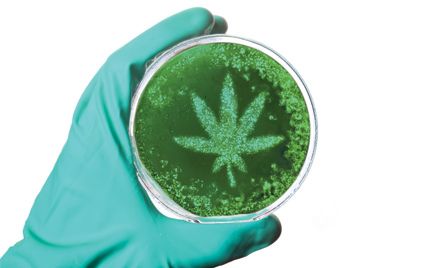 Microbiology International offers a full suite of products for the microbiological testing of cannabis and derived products. From sample weighing and diluting, to isolation and confirmation. 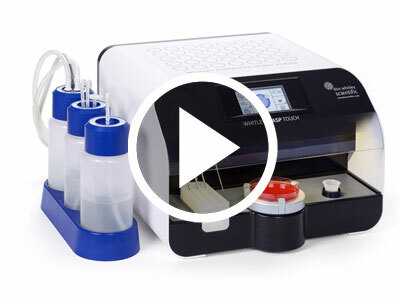 Eliminate serial dilutions with the WASP spiral plater. Allows depositions onto 10 cm or 15 cm plates in logarithmic volumes of 50ul, 100ul, and 200ul and a linear deposition of up to 400ul. 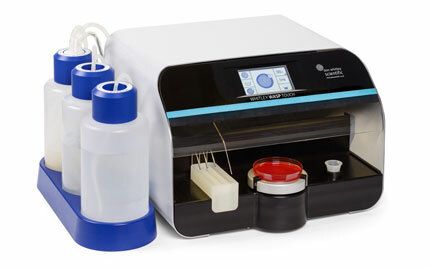 MediaBox is a cost effective, easy to use solution for any laboratory requiring on demand use of liquid culture media. 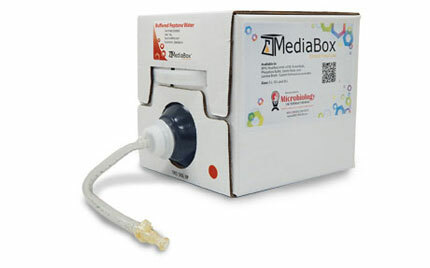 MediaBox provides fresh, sterile media in an easy to handle, recyclable box. Available in seven different liter capacities: 10L, 20L, 30L 45L, 65L, 90L, and 120L. From small scale to large scale media preparation, we have a system to meet your needs. 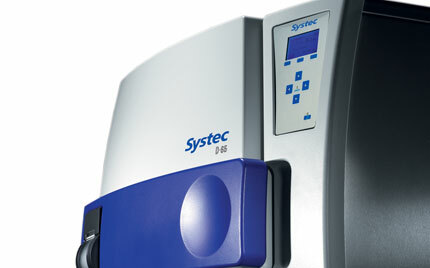 The Systec MediaFill is the perfect companion to our Systec MediaPrep media sterilizer. Connect your Systec MediaPrep to the MediaFill plate pourer for a sterile and walk away system. Our equipment product line includes autoclaves, anaerobic chambers, colony counters, peristaltic pumps, plate pourers, media preparators and lab blender. The Systec MediaPrep and MediaFill allow us to produce different types of media for plates right away instead of trying to order from an outside vendor that could take a while. It gives us a lot of flexibility of time. The systems are easy to use and reliable. With C. diff. being a larger problem than it used to be, we are seeing a real uptick in the number of companies interested in it, thus explaining our need for the A35 workstation, as jars are just too cumbersome for our volume. When to make that decision to switch from a jar to a workstation: once you have so many jars that it becomes unmanageable, and you run out of incubator space to cultivate those jars, you really need a chamber. The Whitley A-Series Anaerobic Workstations are the latest innovation in workstation technology from Don Whitley Scientific. All sizes come complete with a built-in, rapid airlock, intuitive touch-screen control panel, and your choice of rapid-entry ports or sleeve-gassing entry ports. These new workstations ensure a strict anaerobic environment. 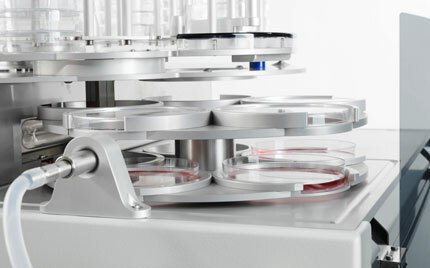 WASP Touch is a new spiral plater, designed for the needs of modern microbiology laboratories. This is a fundamentally different plater with no need for a separate vacuum source. The system is extremely simple to use and provides real cost savings and process improvements. Now it really is time to eliminate serial dilutions! 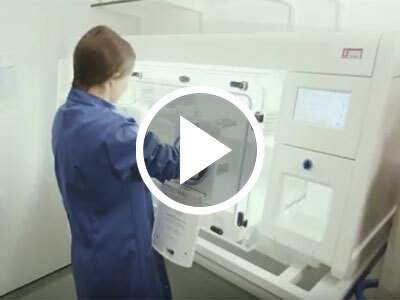 Dr Thuy Do, Lecturer in Microbiology at The University of Leeds uses an A45 Anaerobic Chamber to compliment her research of the oral microbiome under specific levels of oxygen which are physiologically relevant to her work. 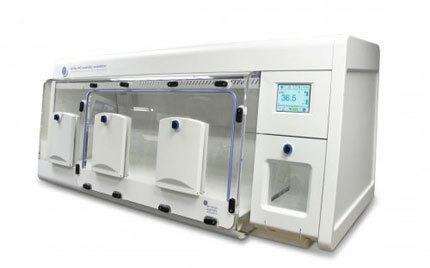 Microbiology International carries a complete line of laboratory sterilizers including vertical, bench top, high capacity, double door or pass through autoclaves, and specially designed BSL-3 Autoclaves. 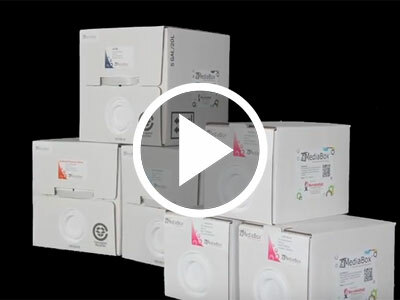 MediaBox is a cost-effective, easy to use, solution for any laboratory requiring liquid culture media on demand. MediaBox provides fresh, sterile media in an easy-to-handle, stackable storage box with an internal bladder.